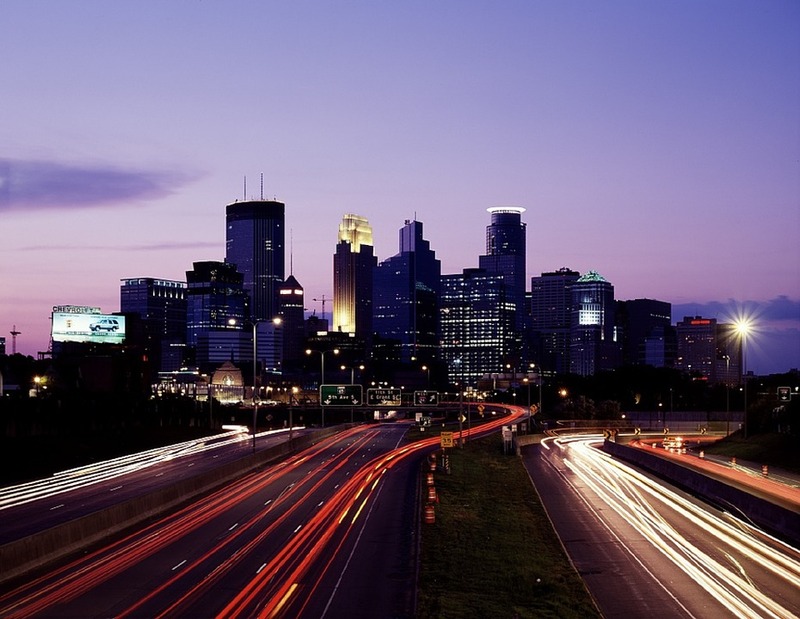 Located fifteen miles west of Minneapolis is the wonderful town of Plymouth, which has the designation of being the third largest suburb in the Minneapolis-Saint Paul region. With its well-planned suburban neighborhoods, terrific school system and a wide range of outdoor and recreational amenities, it is not surprising that in 2008 Money Magazine ranked Plymouth as America’s Best Place to Live. This honor, most assuredly helped to raise awareness of this top-rated city and undoubtedly helped to cultivate a fertile tourism industry. The natural beauty that surrounds Plymouth is surely a massive draw for locals and tourists alike and the municipality’s Forestry Division works hard to keep the city’s environment clean and thriving, with green initiatives and community outreach programs that assist in educating and engaging its residents. The city’s plentiful park and trail network is nothing shy of marvelous – with an available 158 miles of city, state and regional trails, along with 1,670 acres of park land accessible to the public year-wide. The work hard, play hard, stay healthy trend that has swept many urban areas along the coasts is slowly creeping to more communities nationwide. City folk are choosing to migrate from urban jungles like the Twin Cities to towns like Plymouth and its plethora of natural amenities. In the pursuit of the good or quiet life, urban professionals often strive to leave behind the hustle of city life, the stress of commuting by mass transit and taxi service, the constant reminders of income inequality perpetuated by the city elites who travel exclusively by limousine. Sure, it can be comforting to traverse the urban landscape via limo service or Black Car, but not everyone can afford to live that kind of lifestyle on a regular basis. Luckily however, MSP Car Service exists to fill in the gap between traditional limousine and common taxi service transportation. 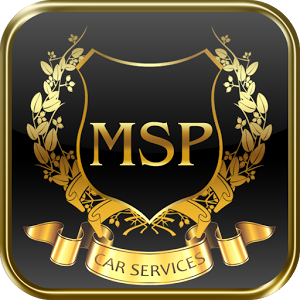 With a client satisfaction rating unparalleled since 2008, MSP Car Service has served the Twin City metro region with pride; ensuring that we get you to where you need to go, on time, guaranteed. When you book with us, you will ride in style by choosing one of our luxury Black Car sedans for an affordable and competitive price. You can rest assured that your ride to the airport will be as comfortable and efficient as possible. With a keen eye to the future, we envision our reputation as the most popular limo service in Minneapolis will only grow with time. Why not call us and see for yourself? With exceptional punctuality and an attractive fleet of Lincoln Town car, Cadillac and Mercedes sedans, you will quickly learn why the preferred limo service in Plymouth is MSP Car Service.